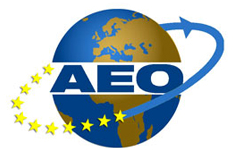 Are you looking for a partner who is specialized in transport to and from Europe, the CIS countries and Central Asia? 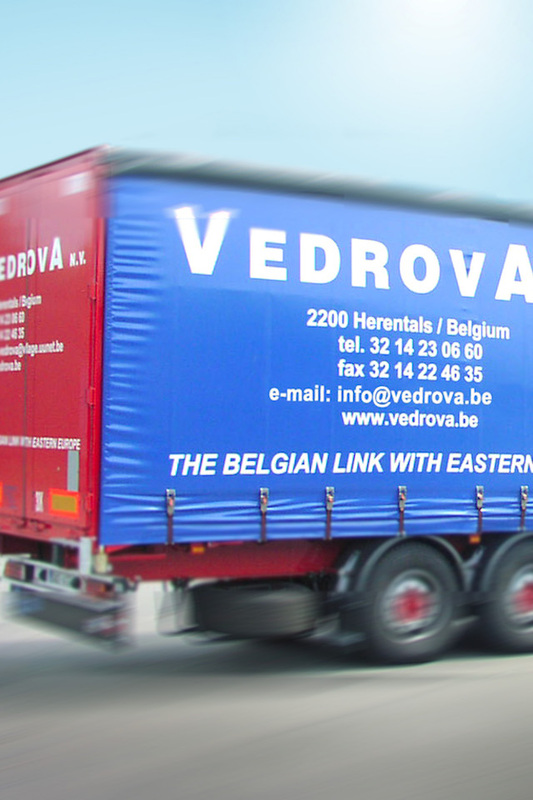 Welcome to Vedrova NV, your Logistic Service Provider for international transport, centrally located in BE – 2200 Herentals. 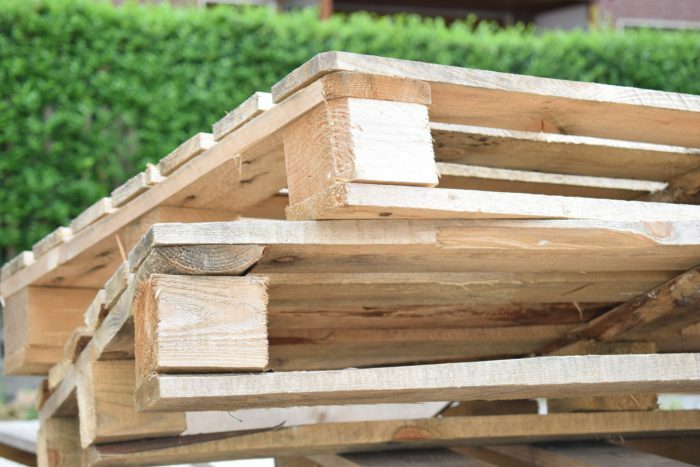 We take care of full loads, partloads and groupage. 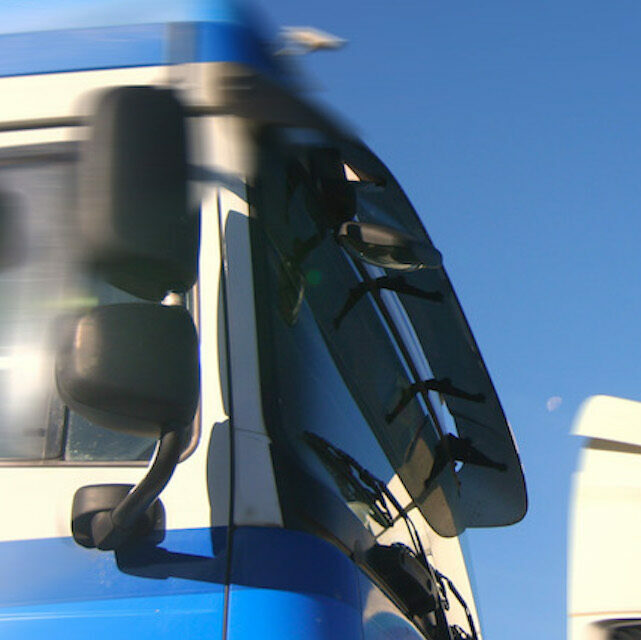 We are also very experienced in transport of temperature-controlled and ADR-goods. Further we can offer you a wide experience in intermodal transport, exceptional transport, high volume, coil hollow and express transport. 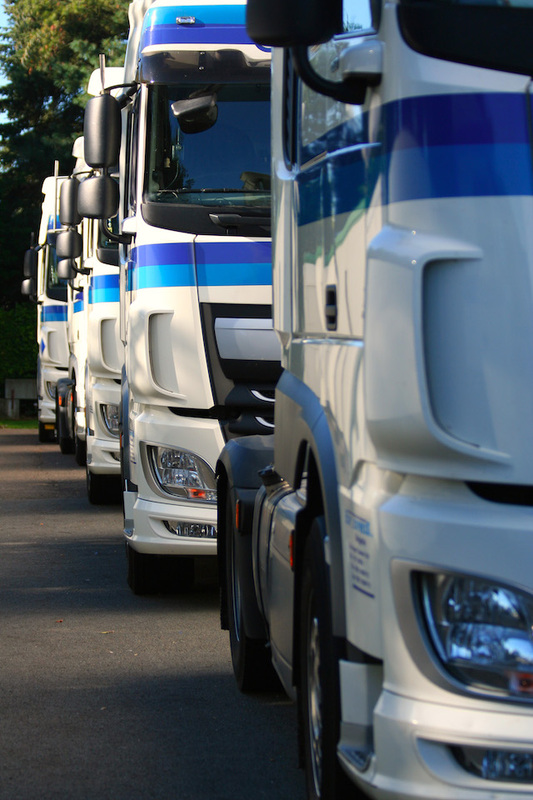 Do you need specialized road transport solutions for your cargo? 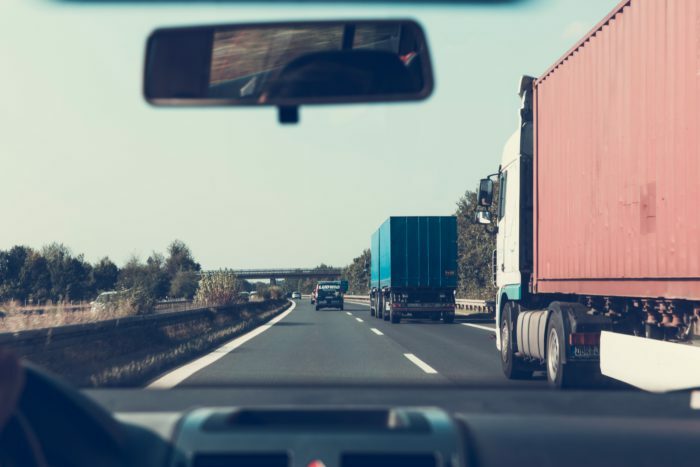 We offer a full range of transportation and dedicated logistic services suited to your specific needs, ranging from FTL and LTL to temperature-controlled and dangerous goods. 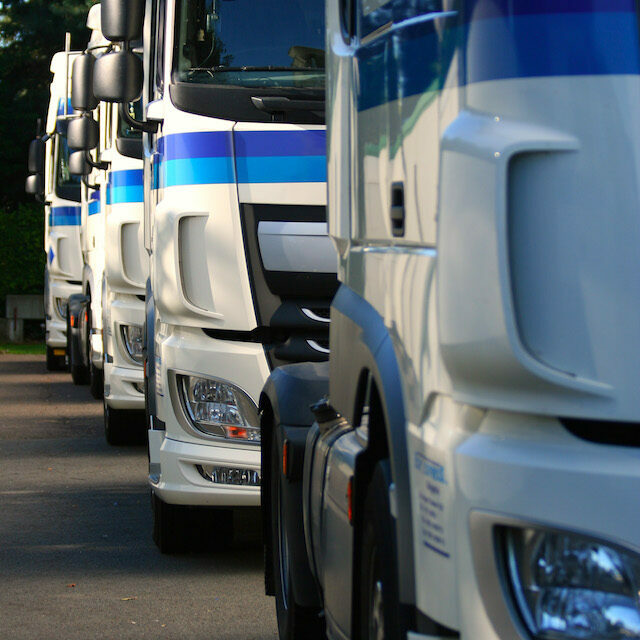 To provide you with the best possible service, we have 220 trucks and more than 250 trailers of different types at our disposal. 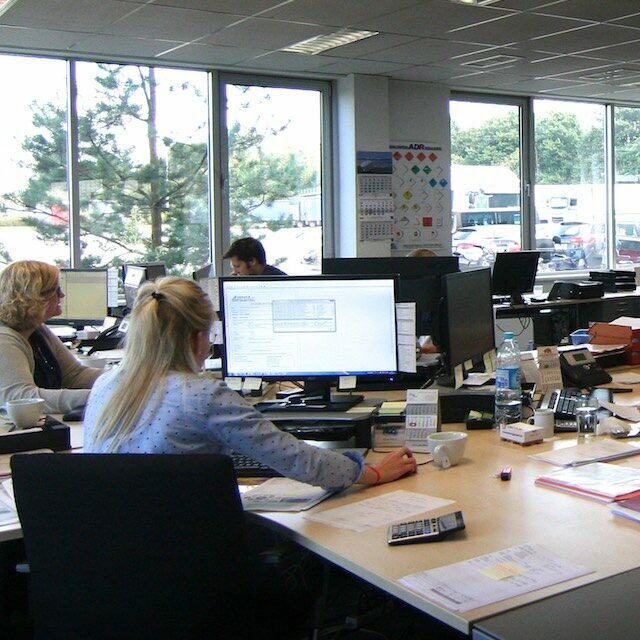 Complementary to our own fleet, we cooperate with a large network of strategic, integrated subcontractors. 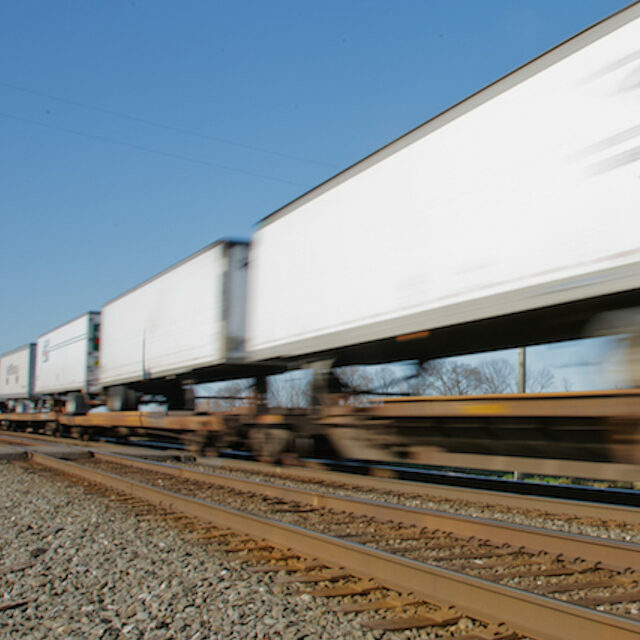 Intermodal transport involves the transportation of high payloads in a compatible intermodal container or vehicle, using multiple modes of transportation. 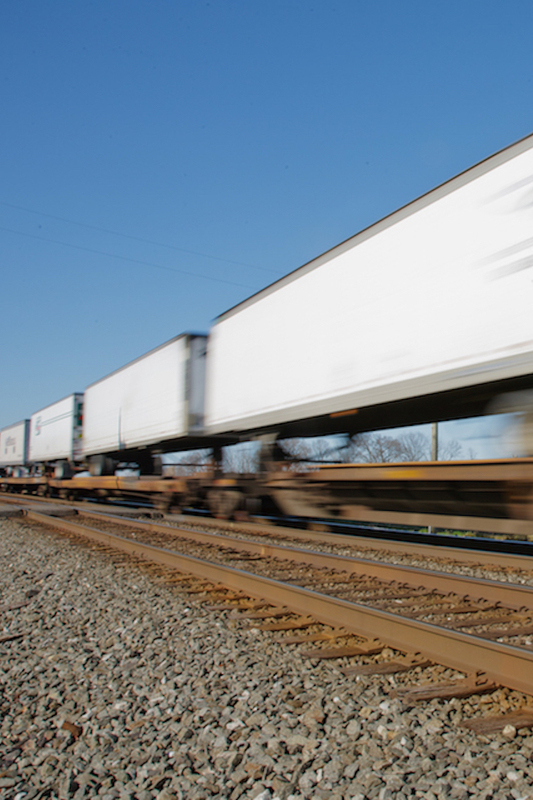 We offer container transport by road, by sea or by rail, as well as cranable trailer transport by road or by rail. Click the button below for more information. 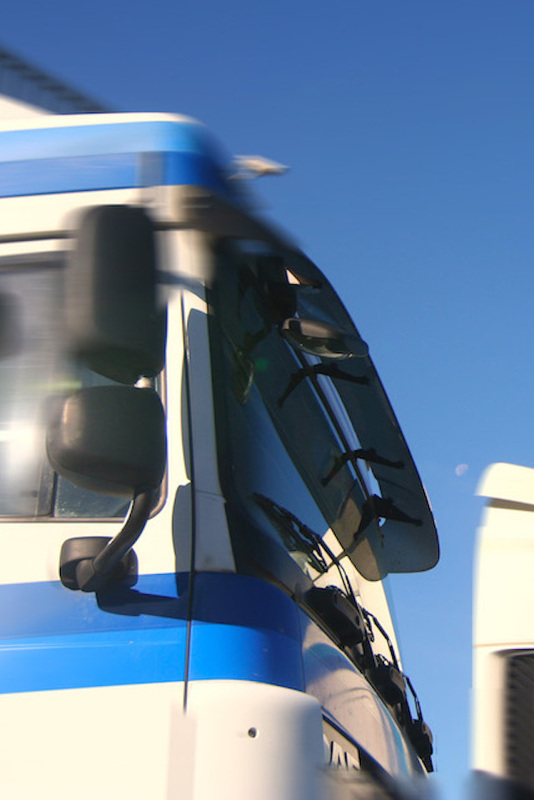 We offer well-developed logistic solutions for the international transportation of different products and industries. Click the button below for an overview of the industries we typically serve. Vedrova is mainly active in Central and Eastern Europe, the Balkans, the CIS Countries and Central Asia. 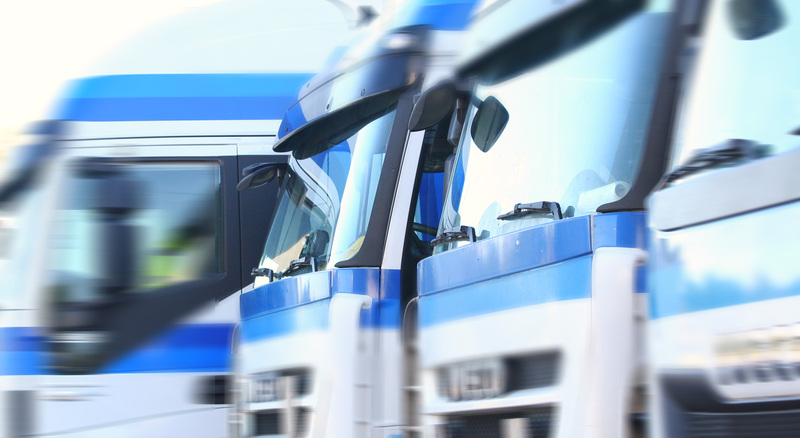 Since 2015, we also offer transport solutions to Western Europe. Click the button below for an overview of our destinations, and please do not hesitate to get in touch if you have any questions or requests. Click below to visit our time table page. These tables will give you an indication and a better overview of our services. They can be adjusted according to your specific requirements. Click below to visit our time tables page. 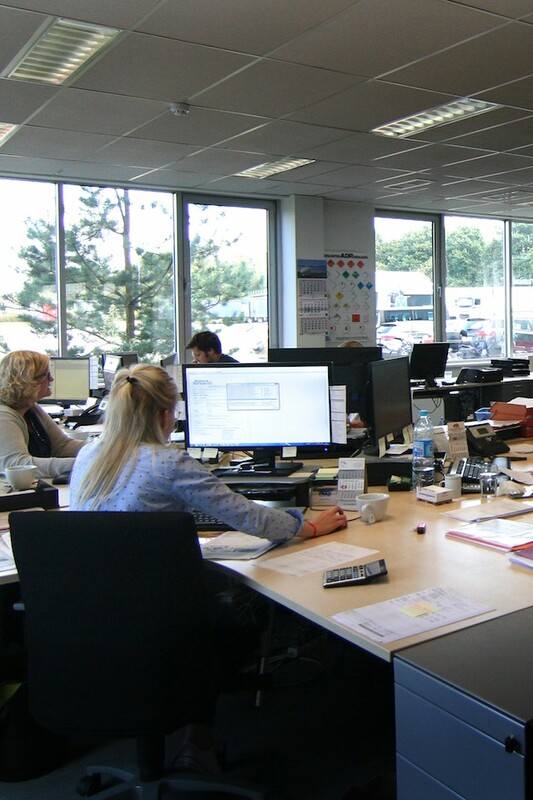 These tables will give you an indication and a better overview of our services. They can be adjusted according to your specific requirements.